Correct Car Battery Disposal is important for our environment. 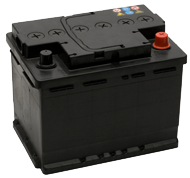 Battery Rescue provides a convenient Car Battery Disposal service through its many customer sites that can be found through out metropolitan Perth. Called our Drop’N’Go recycling initiative, used lead acid batteries dropped at one of our sites will be stored, transported and recycled using the best environmental practices. Lead is one of the most toxic substances to the human body and the environment and yet every year hundreds of thousands of used lead acid batteries wind up in landfill or rotting in backyards. Used car batteries are often incorrectly disposed of through Council supplied household rubbish bins. From there they can cause considerable damage to Rubbish Collection Vehicles, even resulting in fires and ultimately winding up in landfill where they slowly breakdown leaching acid and toxic lead into the soil and water table. 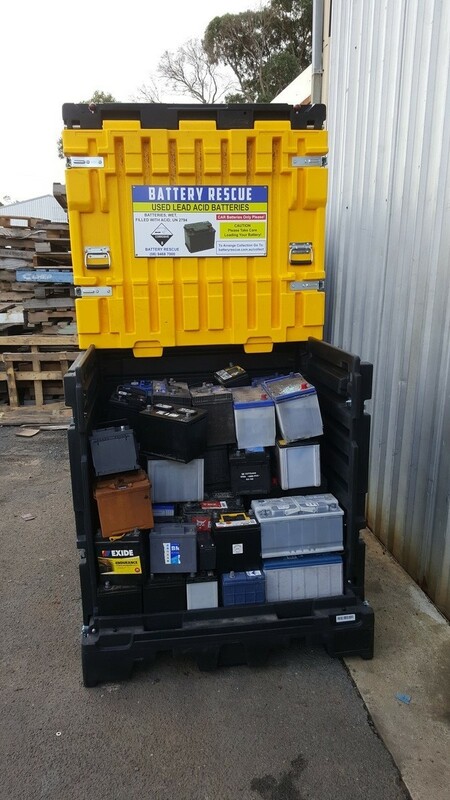 Dispose your car battery (or any lead acid battery) at one of Battery Rescue’s many, conveniently located Drop’N’Go Stations, located through out Metropolitan Perth. It doesn’t take much effort to help… Just slip the battery into the boot of your car when you go shopping or to get your car serviced and drop it off to any one of the following participating companies. It’s that easy! Below is a list of Perth businesses who are participating in our battery Drop’N’Go recycling initiative. Simply find a business conveniently located near you and drop off your used lead acid batteries. The map will automatically display the Battery Recycling Locations that are within 10km of your current location. You can enter an alternative location if required or increase the radius of your search. lead, recovered as chips and a paste which requires a high temperature smelting process to recover the lead. Lead represents approximately 55% of the recycled car battery with the recovered lead predominantly used in the production of new lead acid batteries. Sodium sulphate which is used in a wide range of products including detergents and fertilisers. If you are a business that accumulates used lead acid batteries, such as car batteries and other lead acid batteries, and want to ensure that you meet the regulatory requirements for the recycling of your batteries, please see our battery collection service for further details. We also recycle UPS batteries.